Today was the first day of school for kindergarten students in Greater Albany Public Schools. 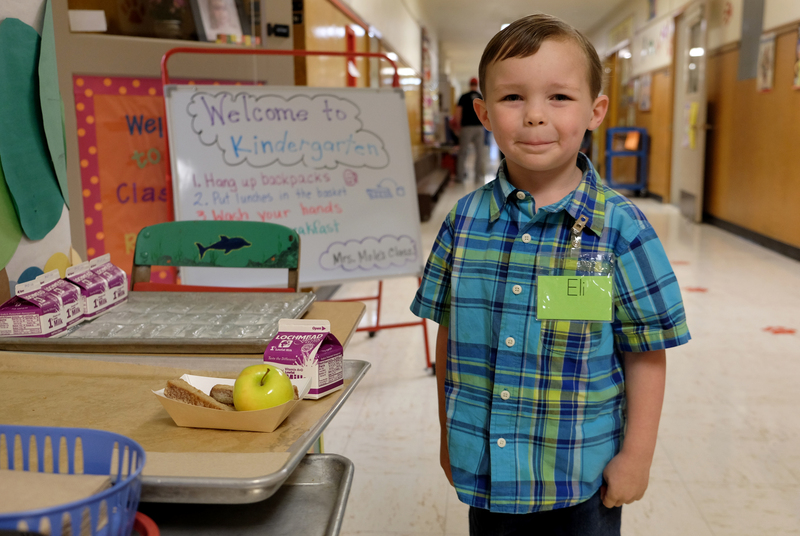 More than 700 kindergartners showed up for class at the District’s 14 elementary schools. 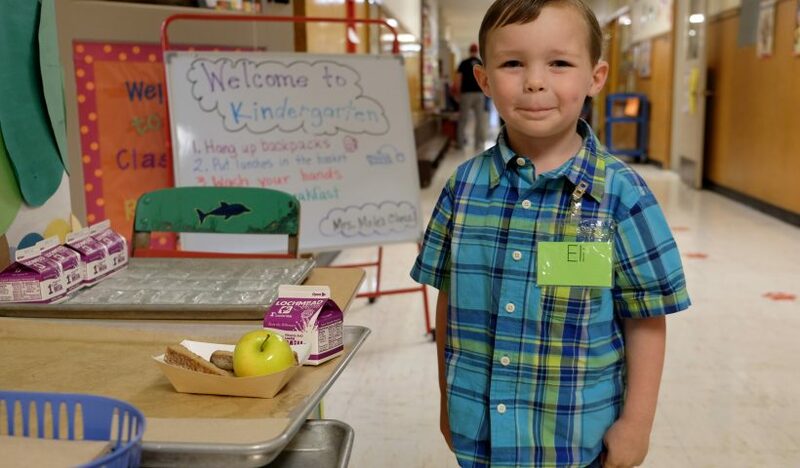 Kindergarten is an important introduction to school. Students learn social and academic skills and how to be successful in the school system. Kindergarten instruction is designed to help students meet state standards in language arts, math, science and social sciences. Read about Oregon kindergarten standards. Enrollment in Greater Albany schools is up this year in almost all grades. This is the second year of full-day kindergarten in the District.